As a society, we are increasingly aware of the importance of preventing the degradation of our planet and so Mazda has developed what is now an important technological advance in eco-energetic output of combustion engines without sacrificing performance. 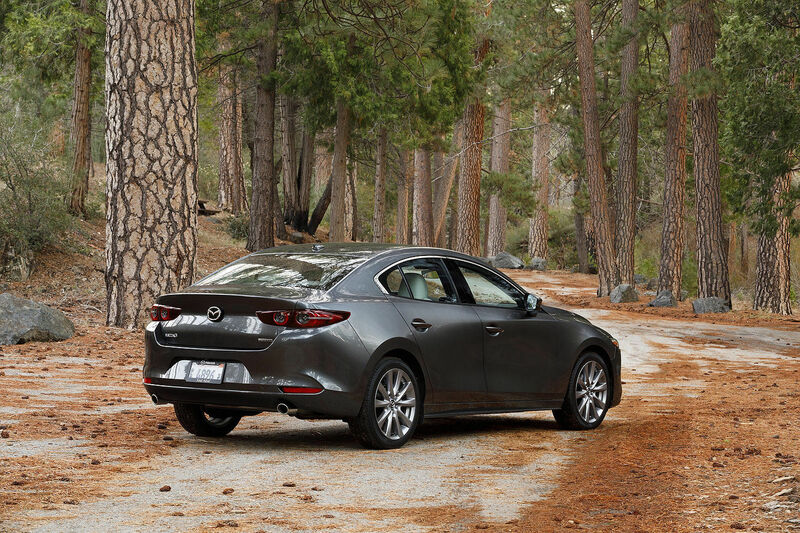 Mazda has always pushed the technological limits in terms of engine. Just think of the unique rotary engine that has been powering its sports cars for more than 20 years. Today, Mazda has tackled an important issue regarding combustion engines. Despite progress, the fact remains that 70 to 80% of the energy contained in fuel is lost in the vehicle’s drivetrain, this major fraction of the engine’s power therefore can not be transmitted to the wheels. The new challenge for Mazda is the quest for ideal combustion. Thanks to technological advances made by Mazda engineers, we find ourselves today with about 15% of improvement in combustion accompanied with a 15% improvement in power. 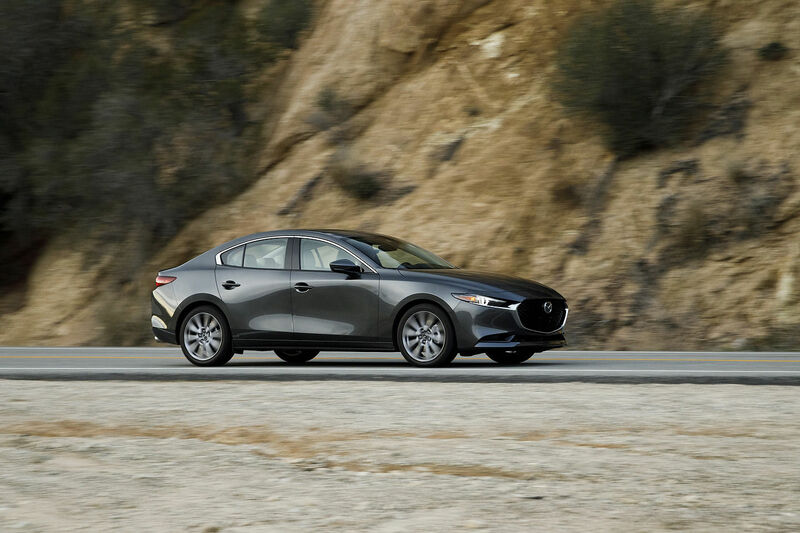 No compromise will stain the legendary Zoom-Zoom philosophy that has been characterizing Mazda cars for more than a decade. What is the SKYACTIV technology? • Friction inside the engine is significantly reduced. A next-generation highly efficient automatic transmission that achieves excellent torque transfer efficiency through a wider lock-up range and features the best attributes of all transmission types. A light and compact next-generation manual transmission with crisp and light shift feel. 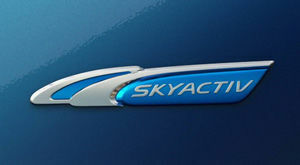 The greatest innovation of SKYACTIV is that all technologies, including manufacturing and computer system, are integrated into a single system. SKYACTIV technology is at the heart Mazda vehicles’ marketing and is now available in the MAZDA3 Sport GS SKY 2012 and MAZDA3 GS SKY 2012. The latter showing a city fuel consumption of only 4.9 liters per 100 km (4.9l/100 km), which is remarkable for an internal combustion engine. We invite you to come now and experience SKYACTIV yourself . Click on this link to test drive the Mazda3 SKYACTIV 2012 and on the following link for the Mazda3 Sport SKYACTIV 2012.